India is one of those countries which had world’s largest trade history. The exports used to be more than imports. 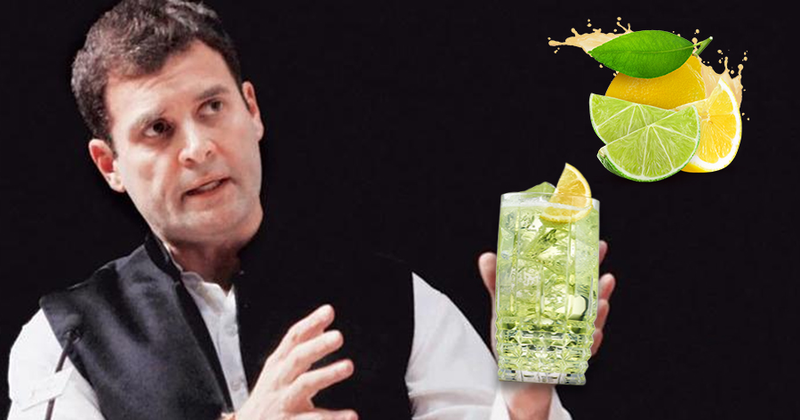 India is a country which had been producing raw materials and even making something crafty out of it. For shoppers, India used to be the top markets in the world. But, today, we’re going to talk about the top 10 markets in Delhi which is the capital of India. Let’s see some of the best markets in India’s capital Delhi. For all those who are looking for something peculiar and different, they have a different market for it. Delhi market is a diversified market. For different kinds of products, you have different markets in Delhi. 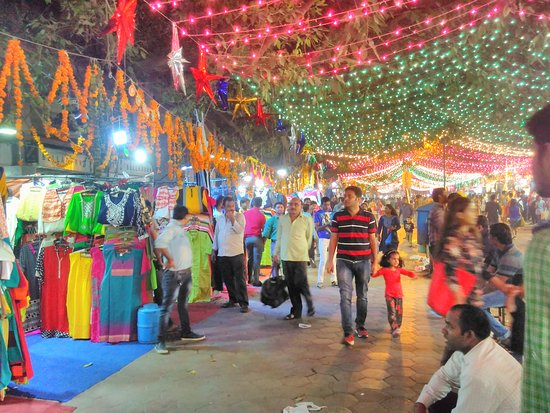 Scroll down to know the best Delhi markets which can cater your needs even when you have a tight budget. One of the most famous cloth markets in Delhi. Famous because of the latest and trendy clothes meant for girls and ladies. This Delhi market provides clothes from huge companies as well as cheap and first copy clothes. The companies send their defected pieces to these markets and that’s how the markets in Delhi run, specifically Sarojini Nagar Market. 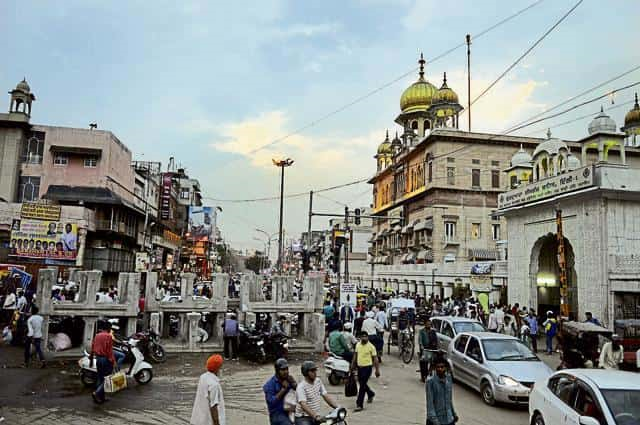 It is a very famous market in Delhi and probably one of those markets in Delhi which have a song of their own – Chandni Chowk To China. This Delhi Market is famous for many things like, clothes, food, stationery etc. For clothes, there are many famous shops in this market who are now promoting their shops with Billboard marketing etc. Talking about food, this market in Delhi is widely known for its yummy age old dishes which even date back to pre-independence era. Chandni Chowk is one of those markets in Delhi which have catered to many clothing needs of Indian women. You can find literally any clothing accessory or any clothing item here. From Designer Manish Malhotra’s first copy Lehnga Cholis to almost everything else in the range. Dilli Haat or Delhi Haat is an open air craft bazaar which is run by Delhi Tourism. Regarding this market in Delhi, it has two main branches; INA and Netaji Subhash Place. Both these markets function everyday where you can find craft material from different villages all over India. The main highlight of this market is that you can reminisce your childhood days by finding those age old toys again in these stores. If you’re lucky enough, then you may find those toys at cheap prices as well. There are various pros of Delhi Haat like you can also see concerts, ghazal events, poetry events etc. 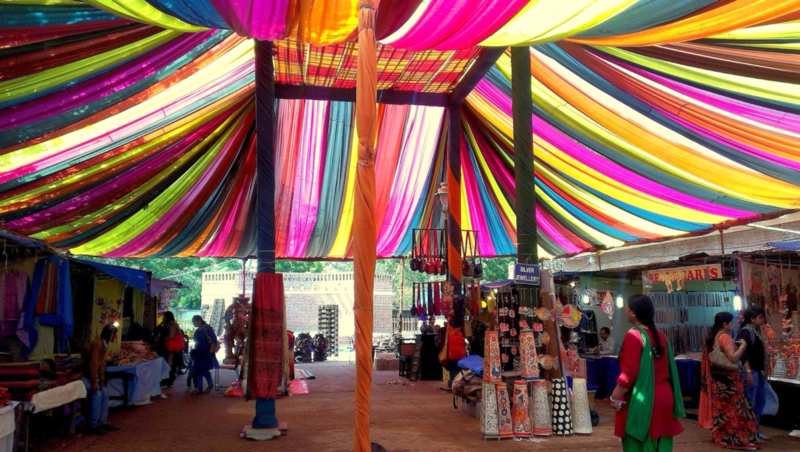 Overall, Delhi Haat is one of those markets in Delhi which is must visit for artsy and artistic people. You’ll definitely enjoy this place. Now, Janpath is one of those markets in Delhi which offer you a very competitive price range products. You can see stalls on the roadside where people sell clothes, chunnis and women accessories as well. 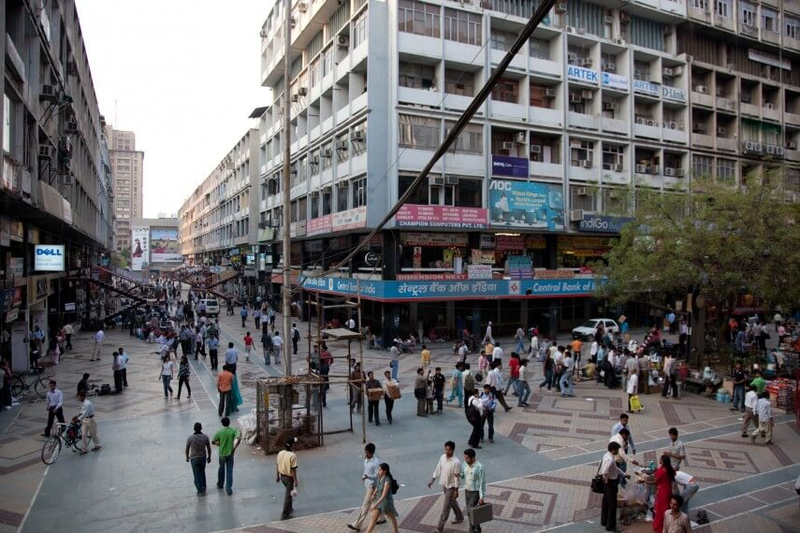 This Delhi market is situated in the heart of Delhi known as Connaught Place. 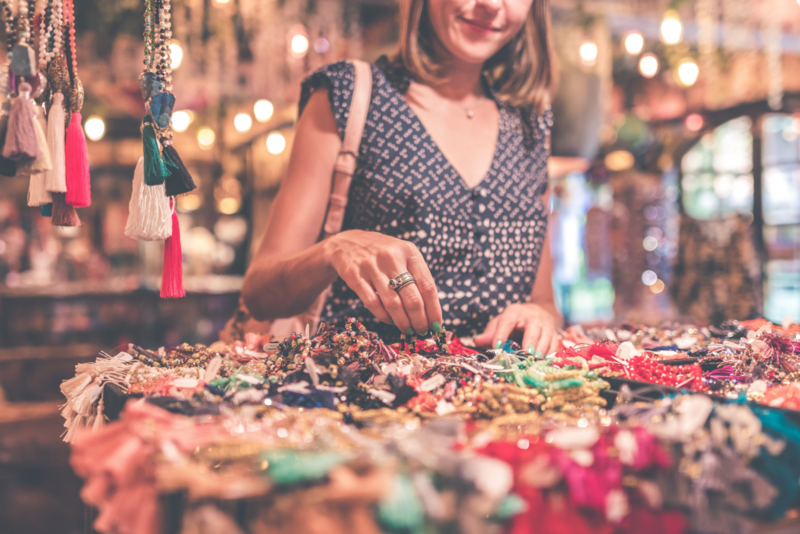 Although, this market has a lot to offer you if, you are coming with a mindset to purchase things. But, let us give you a tip off that you might get overcharged for some stuff. So, get ready with your negotiation skills. 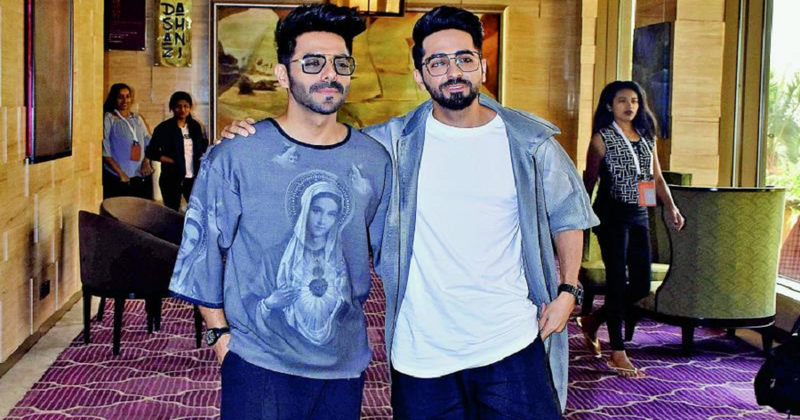 If you remember the movie Delhi-6 starring Abhishek Bachchan and Sonam Kapoor, a large part of this movie was shot in the constituency of Sadar Bazar and Chandni Chowk. 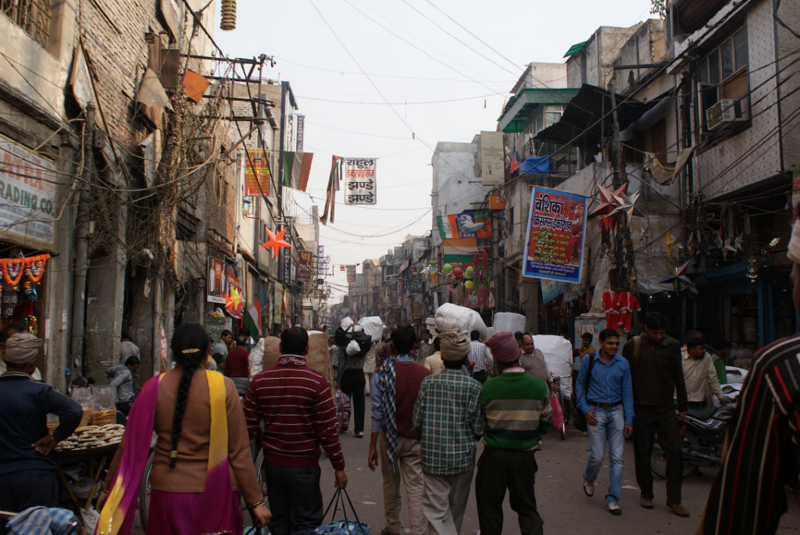 Sadar Bazar market is one of those markets in Delhi which is famous for almost everything. 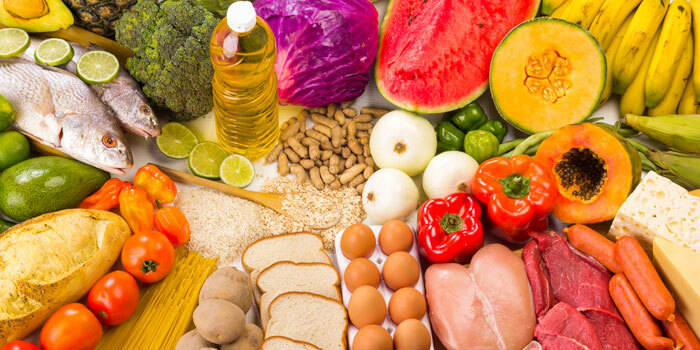 It is a wholesale market which caters to almost everyone’s needs. You can find sports equipment to soft toys, furniture to decoration pieces, electronics to study material. Basically, Sadar Bazar caters every kind of necessity needs in Delhi. Hence, this Delhi market is on number 5. This is one of the oldest markets in Delhi which is not meant for everybody. 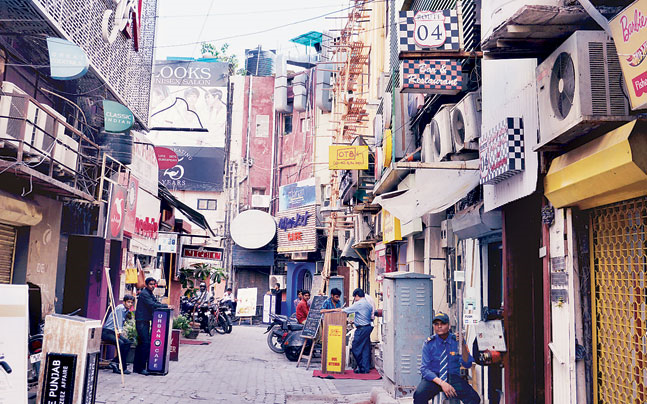 Khan Market is a small market which has some balcony cafes, branded showrooms, clothing shops and more. The place is quite costly for some people. You can get yourself some clothing wear customized for yourself. Meanwhile your clothes are being made, you can chill in some of these amazing restaurants which provide you international dishes served in international cutlery. As we know that no Delhi market is called a market without flea markets. So, if you’re looking for flea markets in Khan Market area, then you won’t find any flea market in the main market. But, you can find the stalls and thelas on the main road. It is the most favorite market in Delhi for Delhi University students. This market hosts everything from stationery items to trendy clothing in a big space. You can find flea market type stalls as well, but along with that, you can also see some big brands having showrooms over there. The market functions well in the afternoon to the night time. 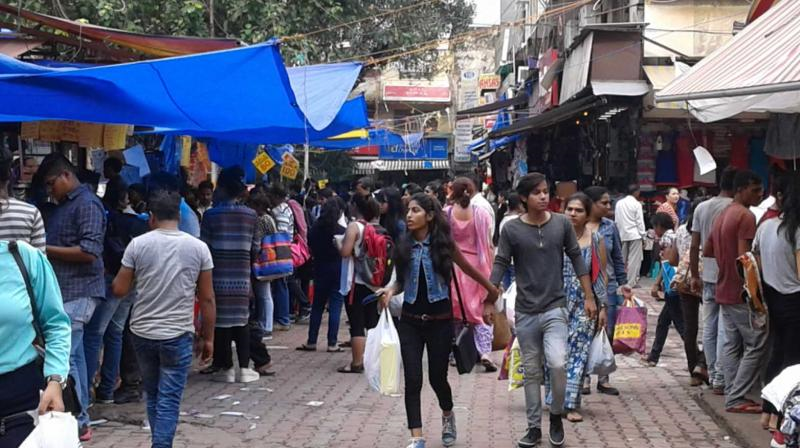 This Delhi market is famous amongst the students because of affordability and easy of availability. These two factors matter a lot in a student’s life. Hence, if you’re a student, then you must visit Kamla Nagar Market in Delhi. 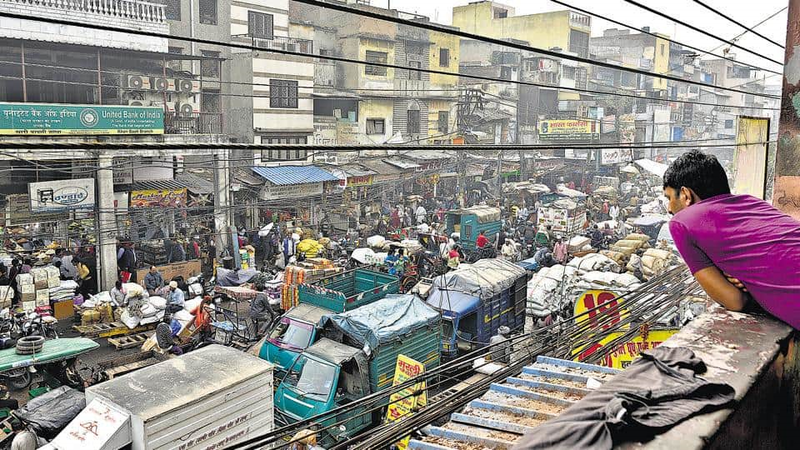 Just like other markets in Delhi, Jwala Heri market is also a famous Delhi market. Majorly, Jwala Heri Market is famous amongst the West Delhi crowd. This market is situated in Paschim Vihar area. Jwala Heri Market is famous for the food, jewelry, accessories, clothing, footwear and cosmetics. After hearing all this, you might have had an idea about this Delhi market as a women centric market. Well, yes, this market specifically targets more female customers than male customers. This Delhi market recently got its name in the TV commercial starring Amitabh Bachchan where he used the name of this place. Now coming to the main point, Khari Baoli is mainly famous for its spice market. Khari Baoli is also known as Asia’s largest spice market. This place is a time saver for those who are looking for the ingredients for Grand Ma’s age old recipes and hell for those with sensitive eyes. Khari Baoli is one of those famous markets in Delhi for photographers. They usually come to this place to take pictures of crowd. Usually, you won’t find proper room to fit your feet anywhere. So, come prepared for some real chaos. Also, for the people who are planning to come; don’t bring a vehicle as there’s no such parking space. Lastly, we come to the technology department. 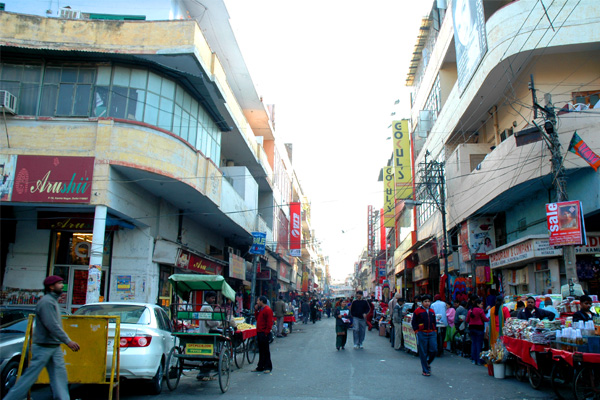 Nehru Place Market is one of the most famous electronics markets in Delhi. This Delhi market focuses on everything in technology from latest smartphones, to laptops to processors to mobile accessories and more. 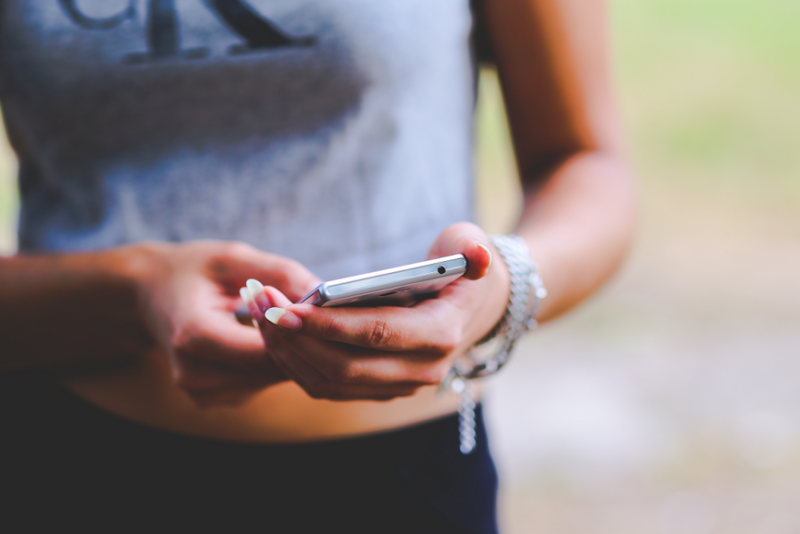 You can find almost every mobile phone service center here. Along with that, you can also find flea market running on the footpaths where you can purchase mobile phone covers and all. And that’s not all. You can even get your phone repaired on the footpath. But, beware that they might actually cause more damage to your phone. So, that was all about the most famous markets in Delhi for price conscious buyers. If you think we’ve missed any of your favorite market in Delhi, then let us know on our Facebook page. 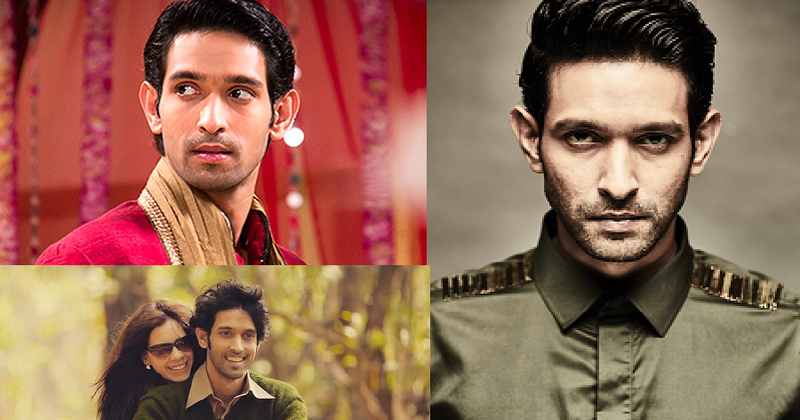 10 Famous Personalities Shared Their Secret Of Success, Have You Got Any?